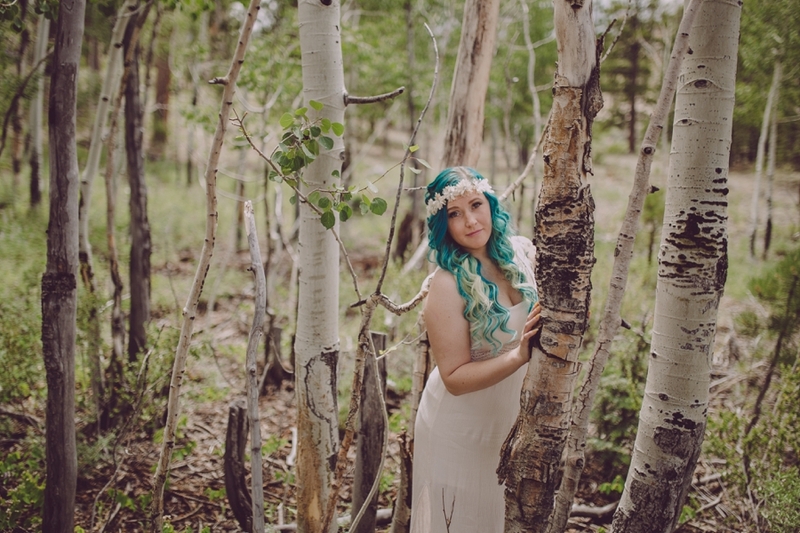 Fashion Photography Styled Photo Shoot. Inspiration, by definition reads “the process of being mentally stimulated to do or feel something, especially to do something creative”. Being a photographer, I’m always finding new inspiration. Grecian Goddess was the inspiration for this Las Vegas Fashion Shoot. Fashion Photography in Las Vegas includes a plethora of different looks & locations. 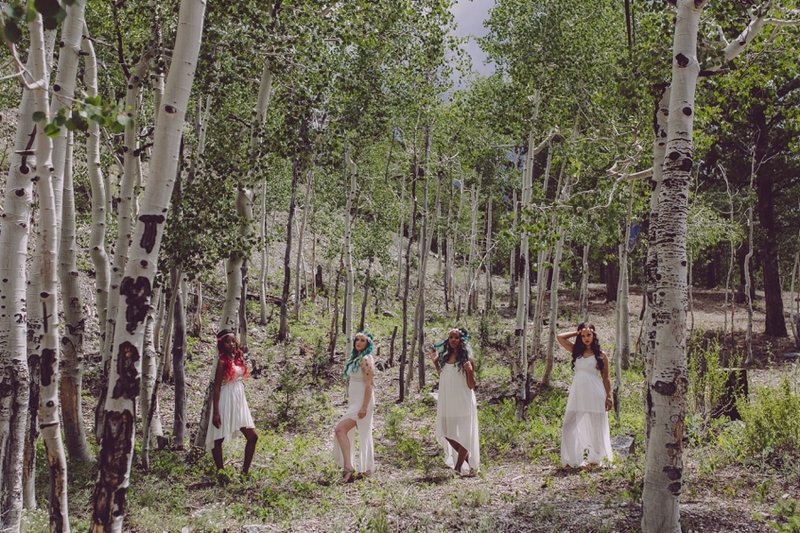 In collabertion with Teresa Williams of Tresses by Teresa, who handled all of the hair and makeup for the beautiful models, we ventured out into the woods of Mount Charleston, Las Vegas and created our version of Greek Goddess Fashion. Mount Charleston is a great place to explore new things and take a break from the busy city. It offers a varitety of breath taking scenery that fit in the Grecian Goddess feel I was looking for. Tresses by Teresa is a local Las Vegas business, owned by Teresa Williams. 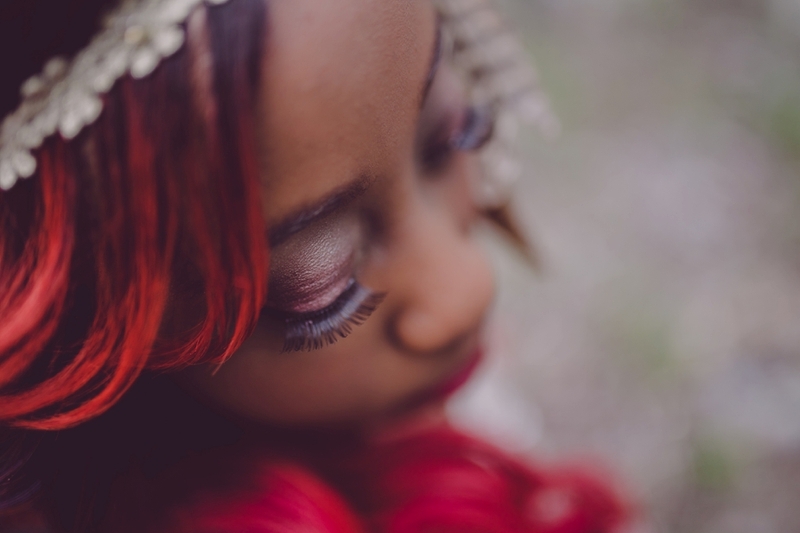 She specializes in creative hair design and dramatic makeup.